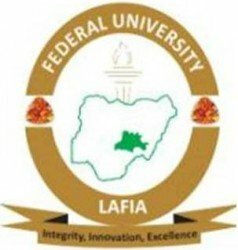 Applications are invited from suitably qualified candidates for admission into the One-year Diploma programmes of the Federal University Lafia (FULAFIA) for 2019/2020 academic session. FULAFIA Diploma Admission Entry Requirements. Candidates must have five credit passes including English Language, Mathematics and any related subject at ‘O’ Level. JUPEP/IJMB with minimum of 3 points. How to Apply for FULAFIA Diploma Admission.